Established May 01/2000, specializes in manufacturing and trading of household products uniquely designed by the enterprise. The branded products are manufactured on Duy Loi production line machinery modern, elegant designs, trendy colors, durability over time. 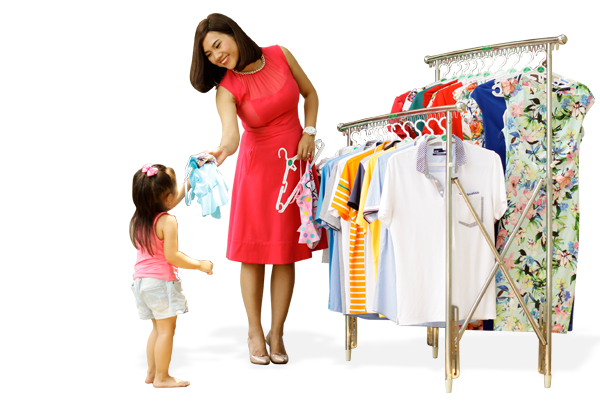 Duy Loi products by customers at home and abroad popular and widely used. After 20 years of producing and trading, Duy Loi has 14 consecutive times from 2002 to 2013 achieved the title "Vietnam High Quality Goods" as consumers vote organized by Sai Gon Tiep Thi and has are certified quality management system ISO 9001-2000. In which year 2007dung metal head of household commodities, 2008 and 2009 2nd household metal industry. Duy Loi has showrooms and sell products in Saigon and Hanoi. Duy Loi has showrooms and sell products in Saigon and Hanoi. There are also more than 2,000 dealers and sell branded products covering Vietnam Duy Loi.